Maria Vullo, the superintendent of New York State Department of Financial Services is suing the federal government over its decision to award national bank charters to online lenders and payment platforms, including cryptocurrency-related platforms such as Coinbase Inc.
unconstitutional [...] lawless, ill-conceived, and destabilizing of financial markets [...] The OCC’s reckless folly should be stopped. While many are optimistic about fintech's growing role in the financial mainstream, crypto firms may threaten the position of companies already established in the market. As the overseer of over 2,200 banks and financial services companies, New York's top regulator is interested in maintaining control over the important financial center. But despite the pushback, New York remains a key area for blockchain-related fintech expansion. Coinbase Inc. recently opened a New York office catering to institutional clients, and this location is expected to expand to 150 employees from its current 20. 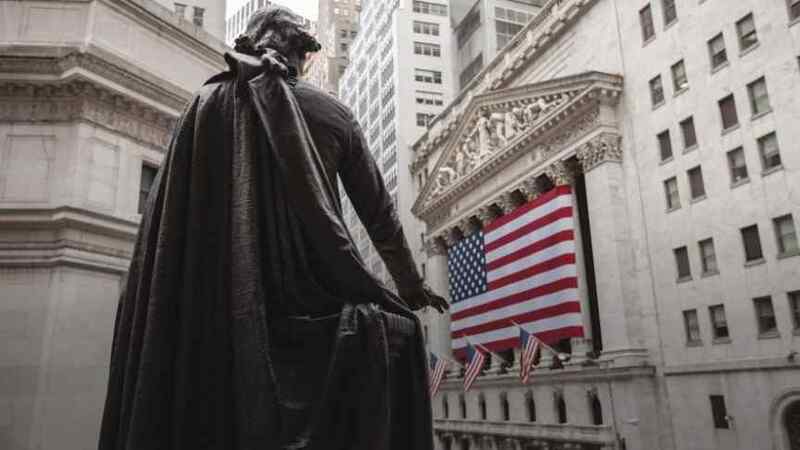 On the regulatory side, the New York Department of Financial Services recently approved the Gemini dollar and the Paxos Standard, two new stablecoins linked to the U.S. dollar. These approvals demonstrate that companies can create change and strong standards of compliance within a strong state regulatory framework that safeguards regulated entities and protects consumers.